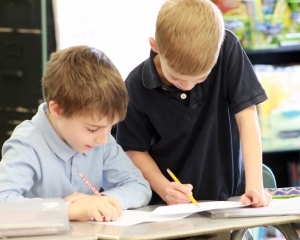 Marburn Academy offers Orton-Gillingham and Math tutoring services to students in the Central Ohio community at a rate of $60 per session*. 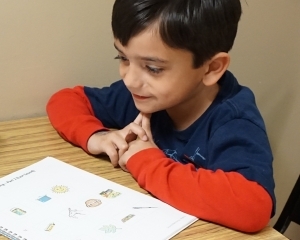 When a student begins tutoring at Marburn, their tutor assesses a student and develops each tutoring session lesson plan according to that student’s needs. 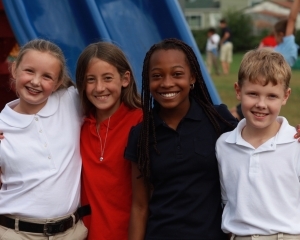 Marburn Academy understands that every individual child comes to us with a unique set of needs, and we work to provide help for those needs one student at a time. * Base price. Financial Aid is available for those that qualify. For more information, please call the school at 614.433.0822.